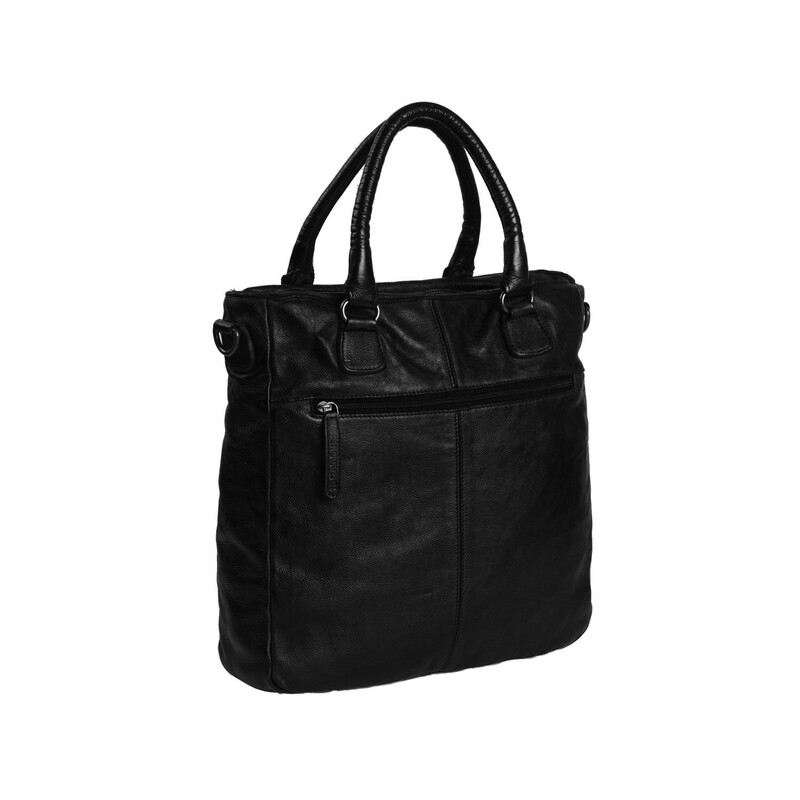 A functional leather shopper for women with a laptop and tablet compartment. Made from full grain leather with a unique vintage look. This leather shopper for women has a spacious zippered main compartment. 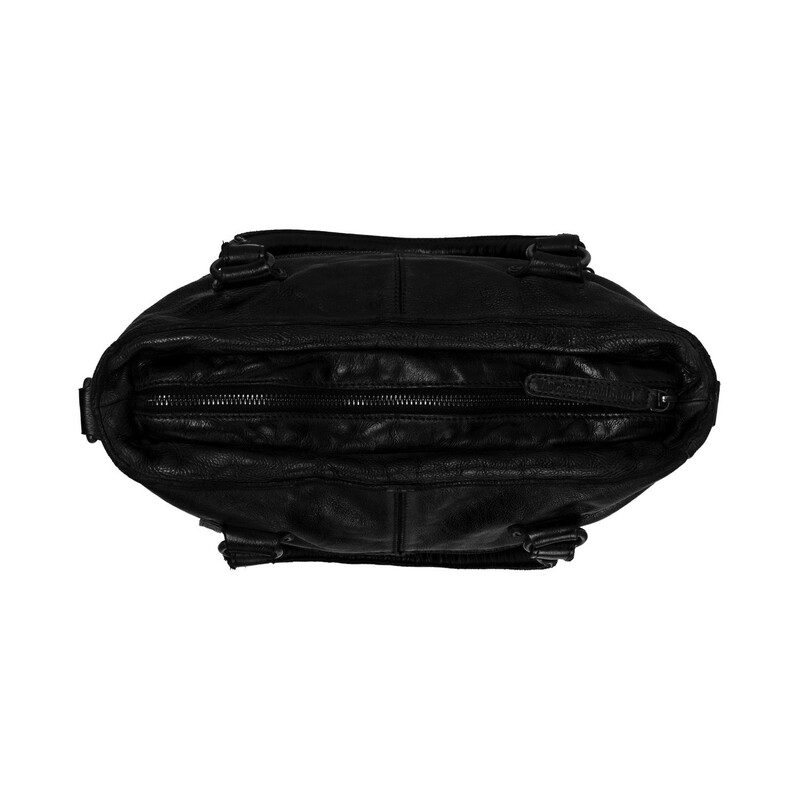 On the inside, this bag has a 13-inch laptop compartment and a storage compartment for your tablet. 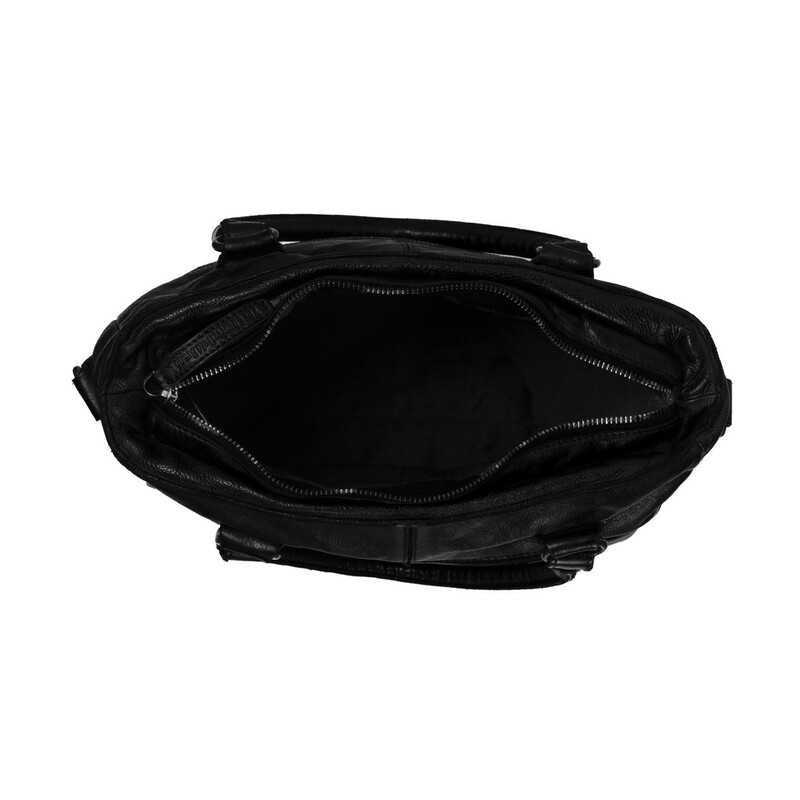 Furthermore, the inside is finished with a zippered compartment. 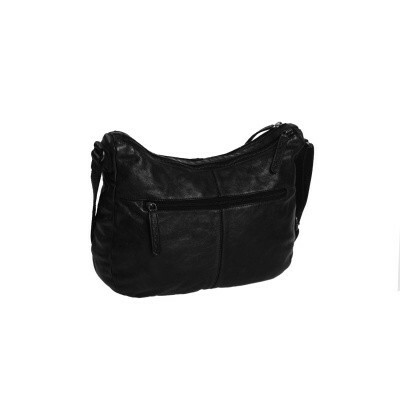 For extra storage space, both the front and the back have a zippered compartment. 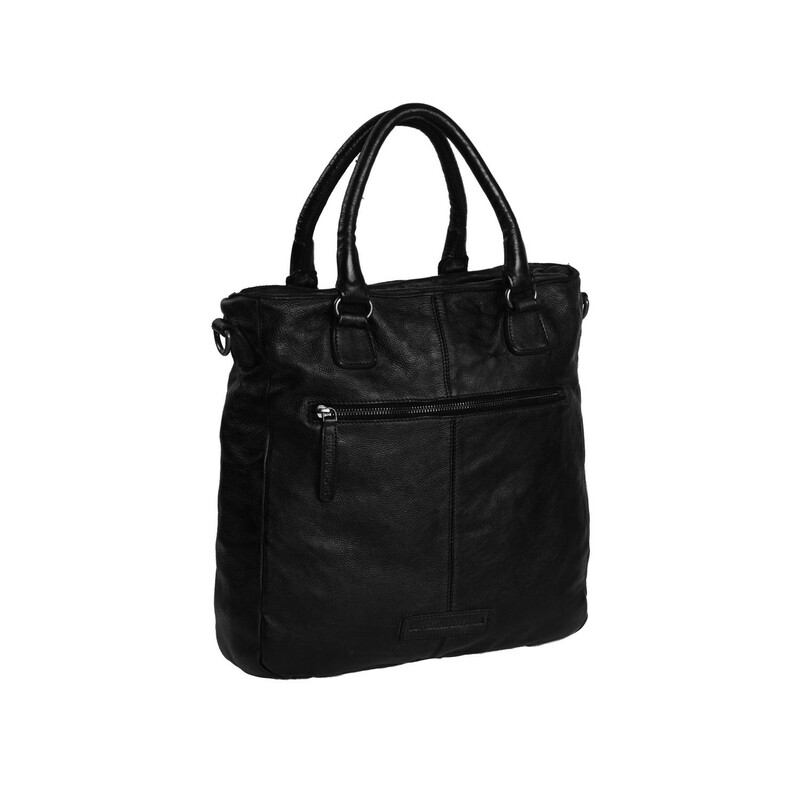 This shopper comes with an adjustable and removable shoulder strap. This way you can turn this shopper into a comfortable shoulder bag in no time. 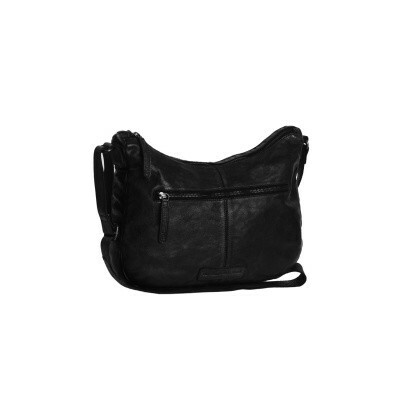 Washed Polished Vintage cow leather is characterized by a unique vintage look. 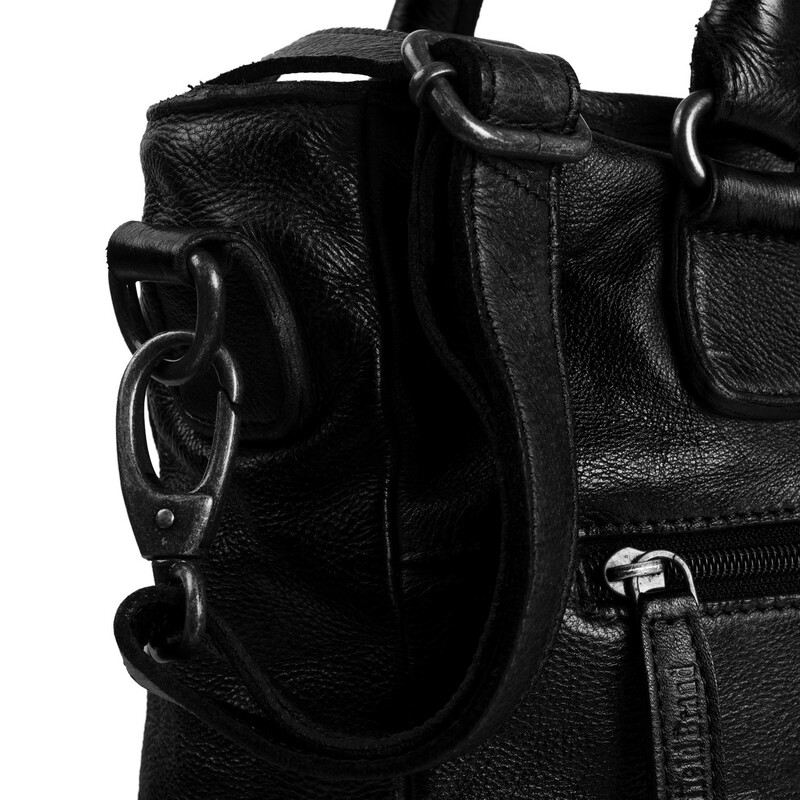 The washed leather is manually polished at the end of the production process. This gives the leather a unique look.